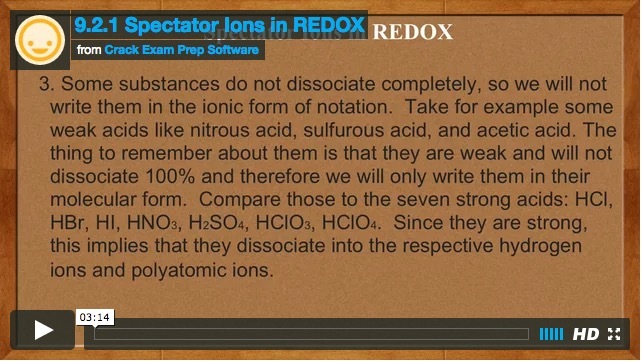 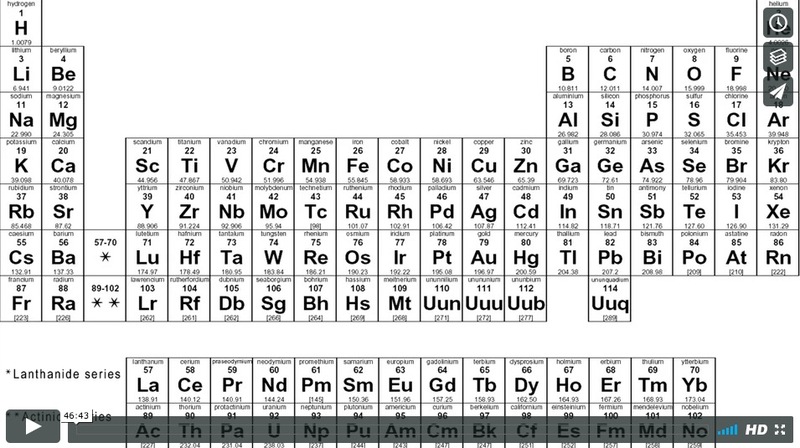 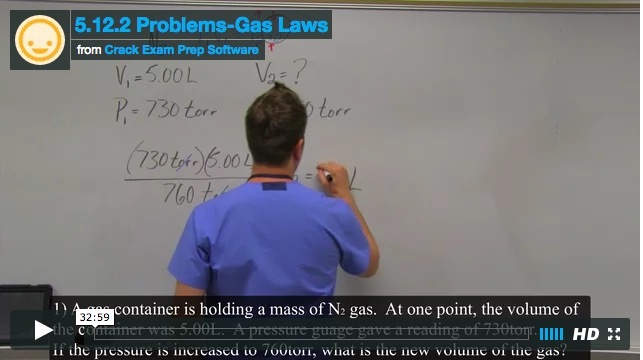 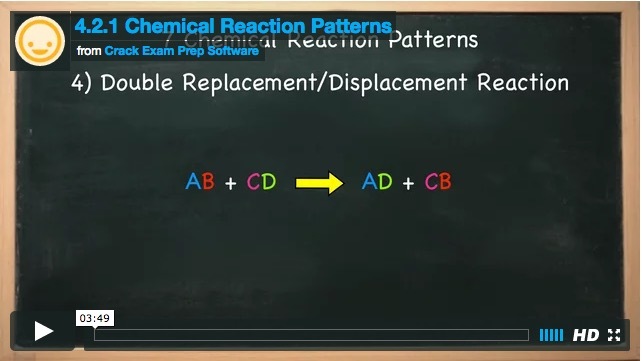 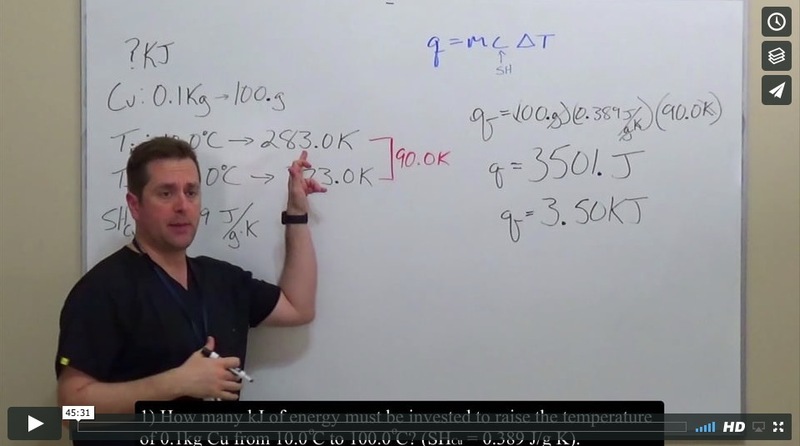 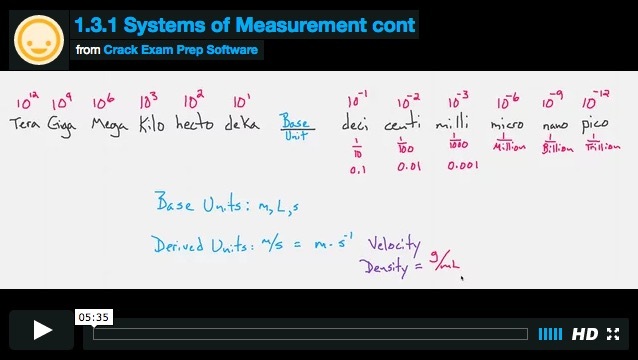 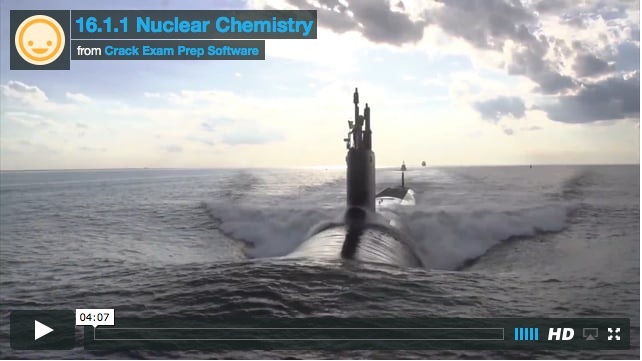 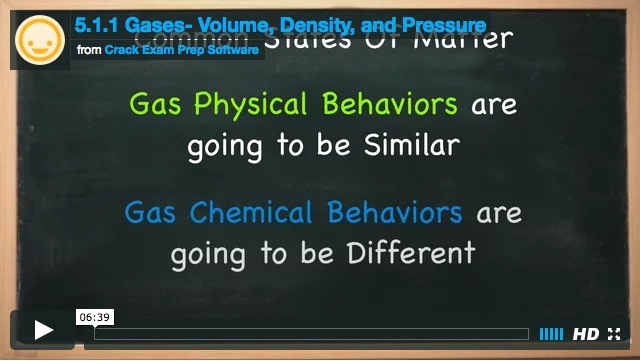 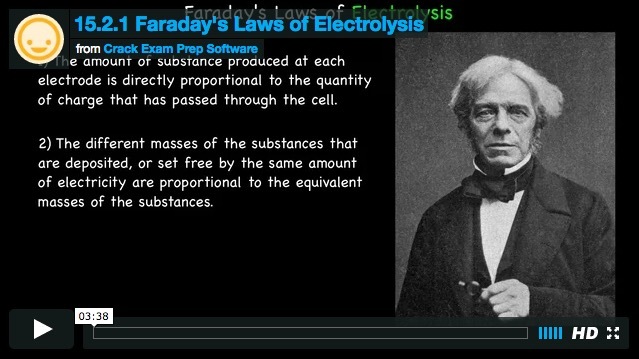 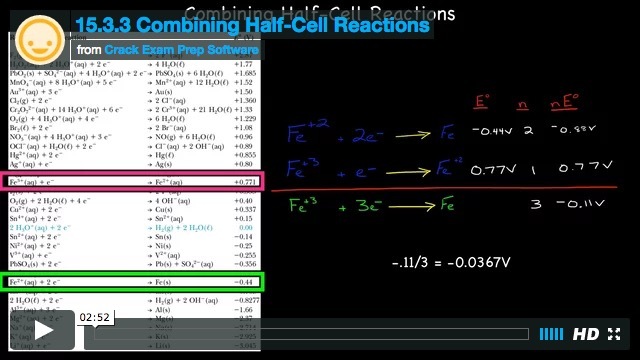 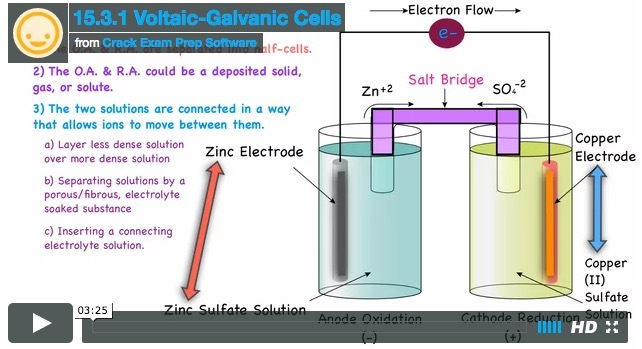 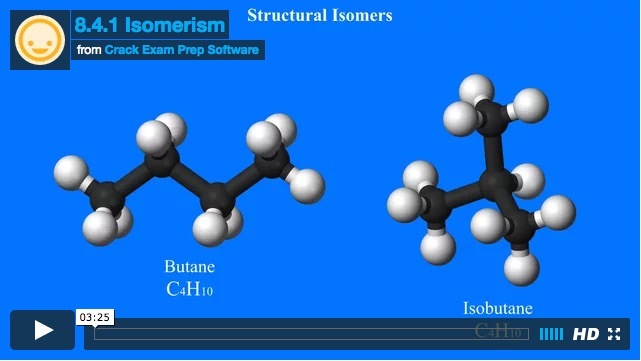 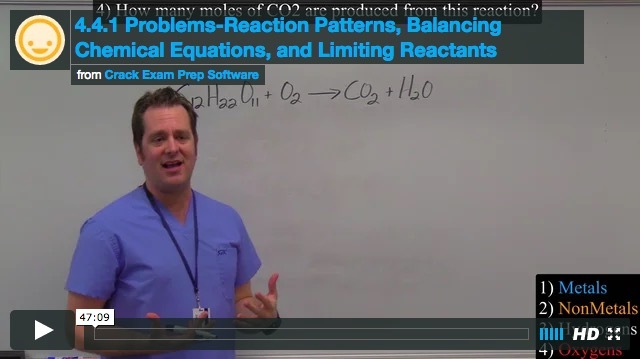 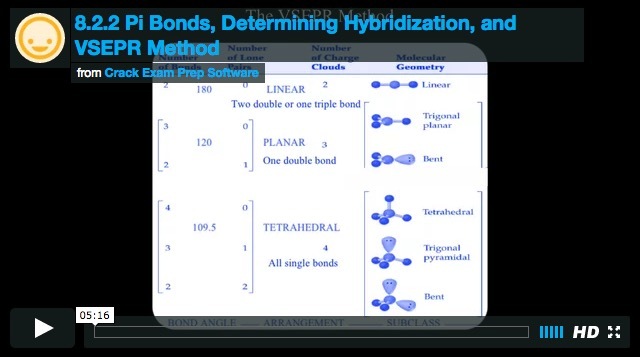 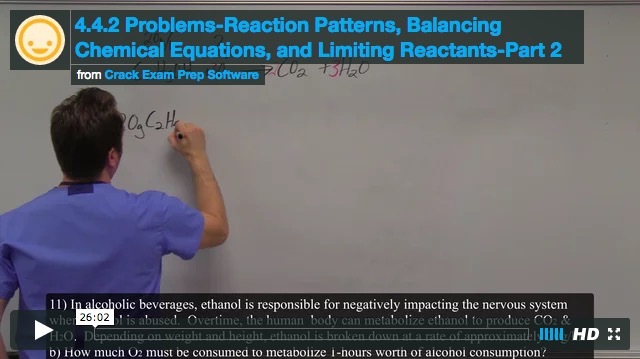 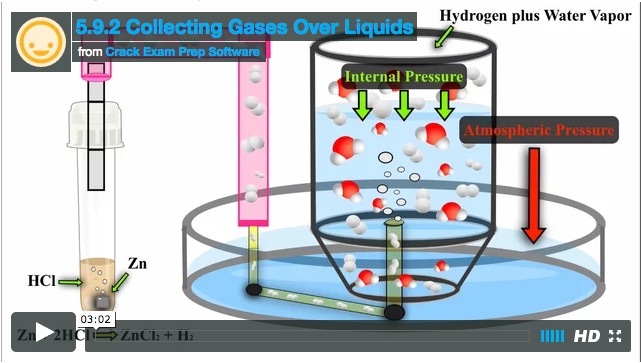 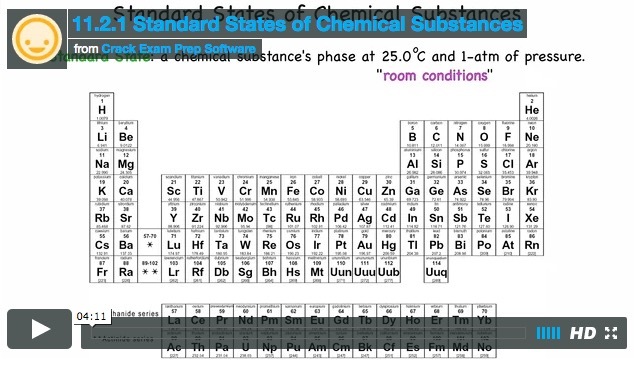 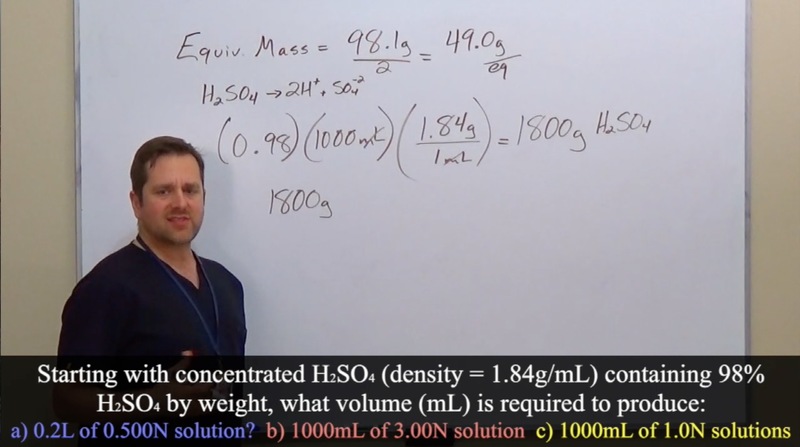 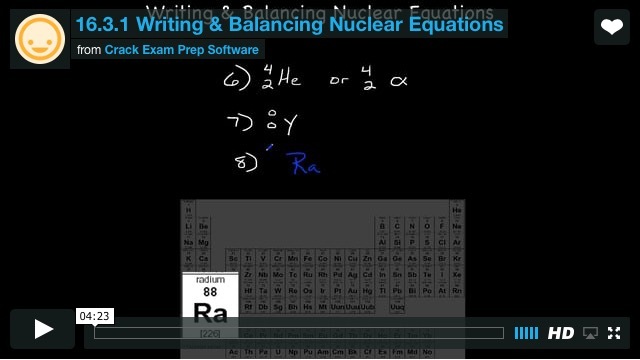 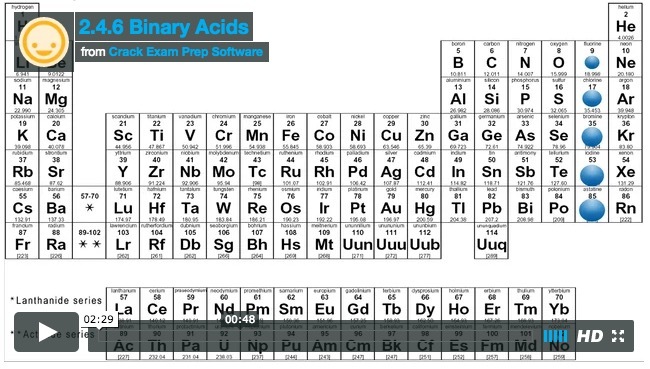 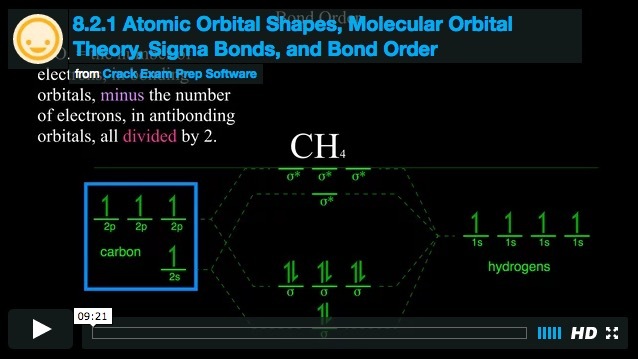 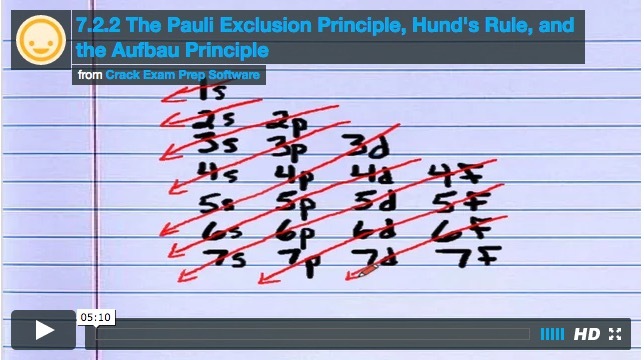 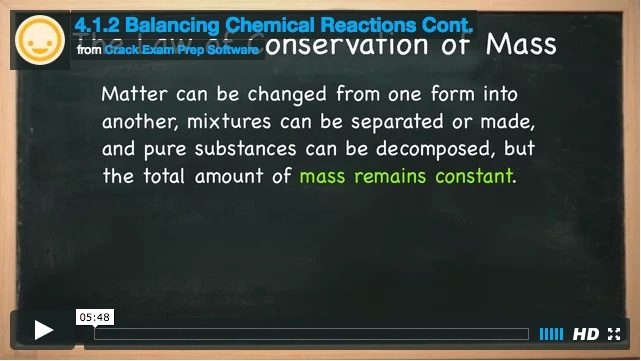 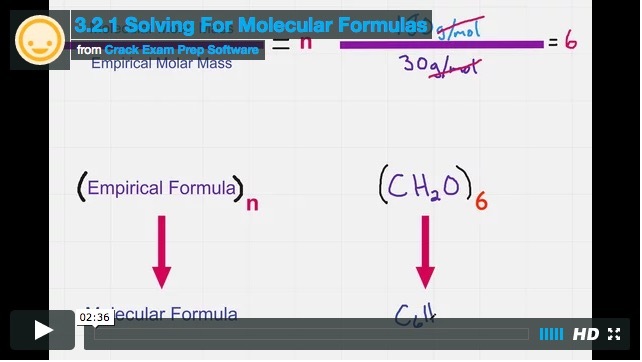 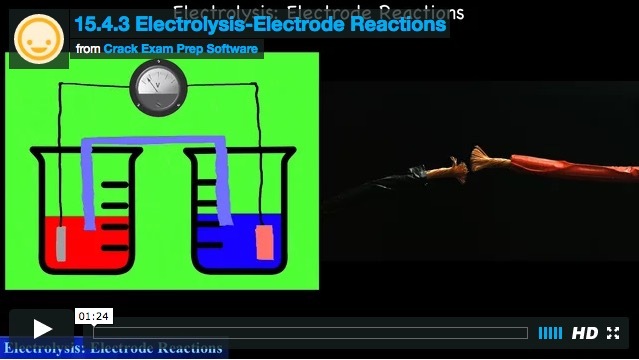 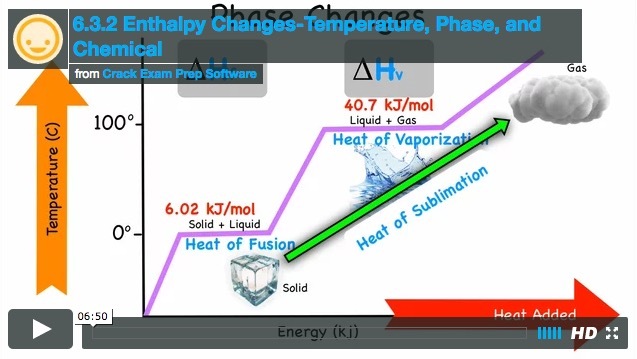 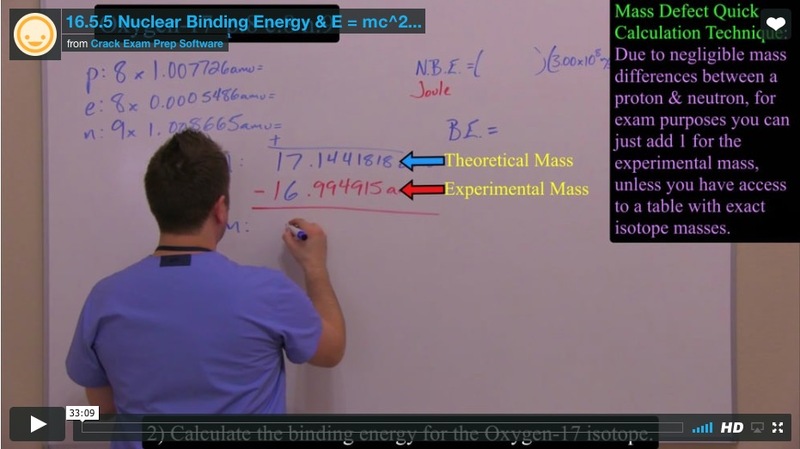 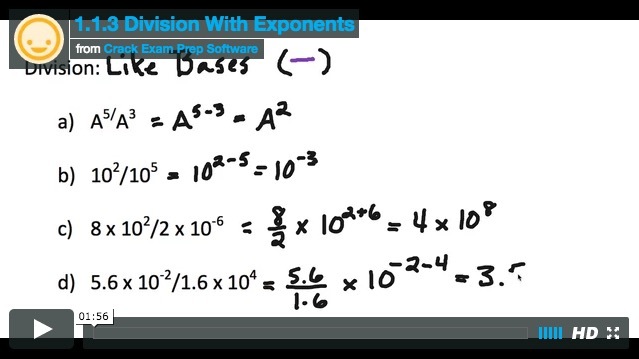 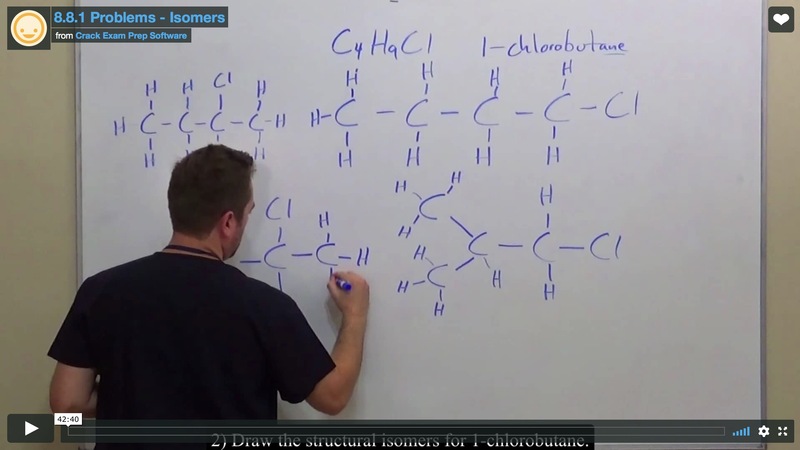 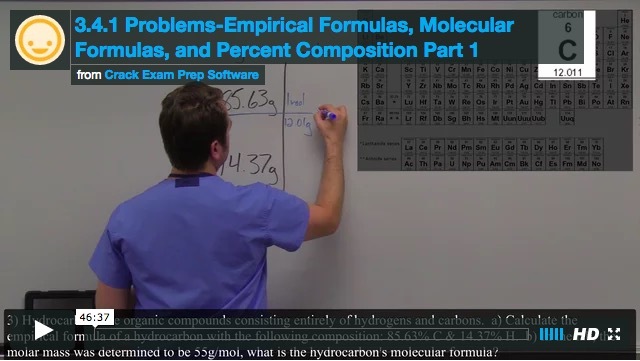 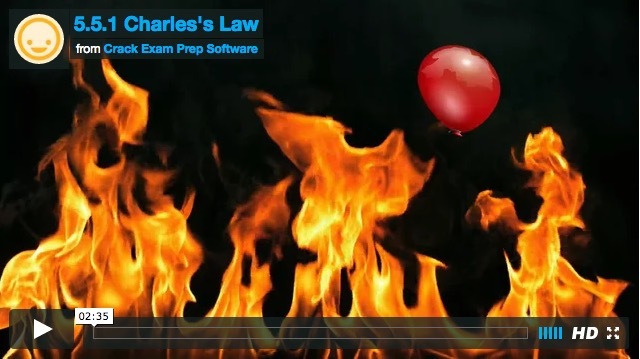 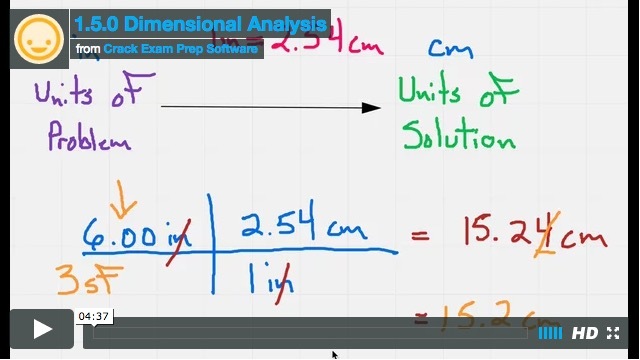 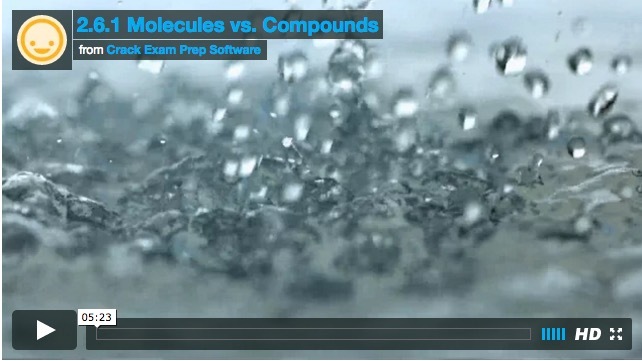 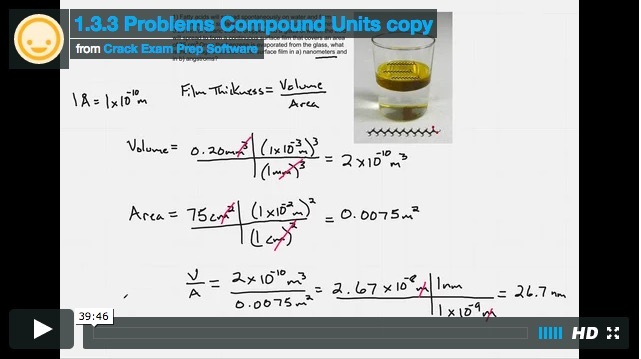 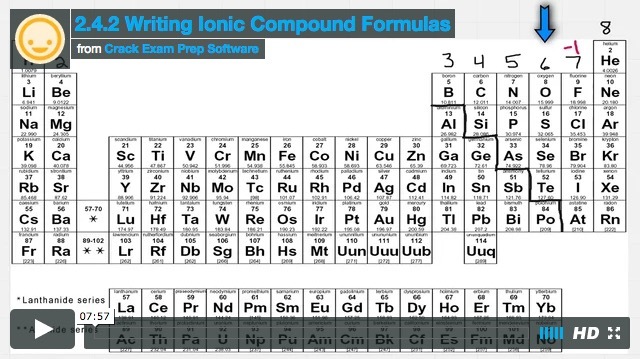 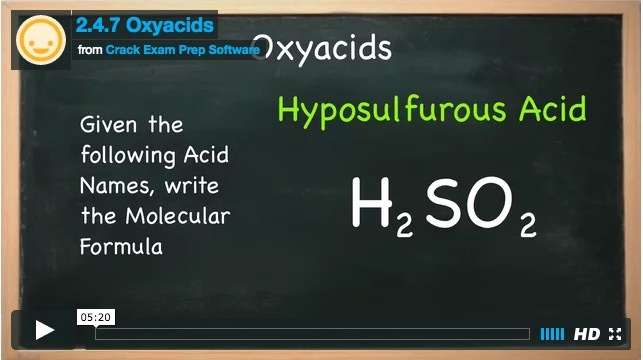 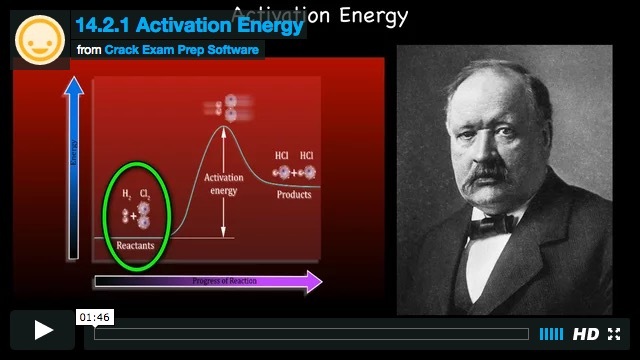 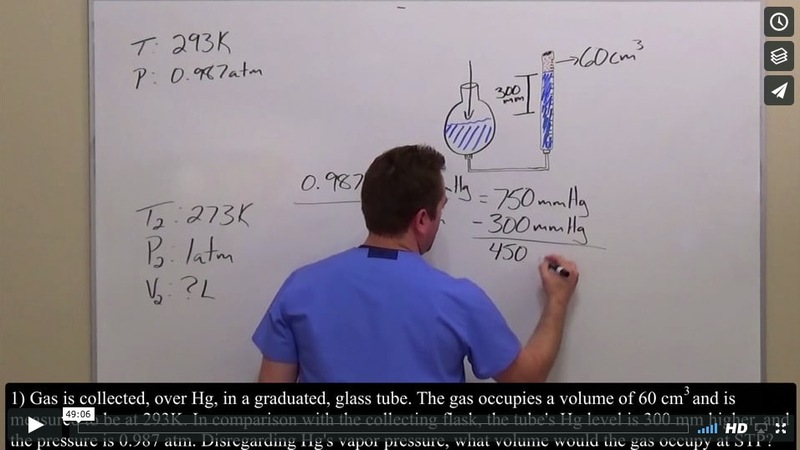 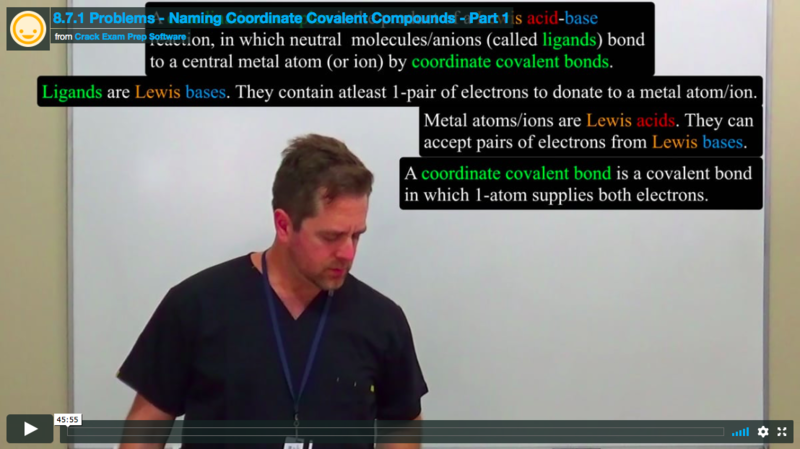 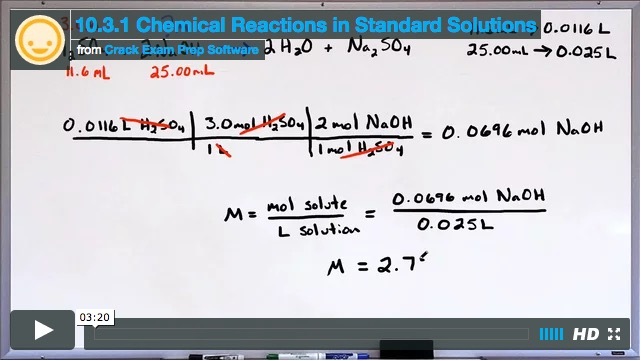 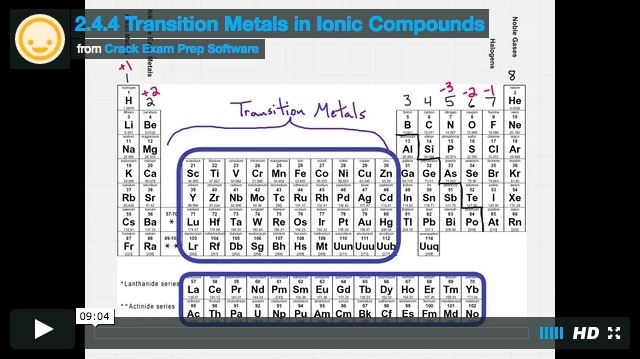 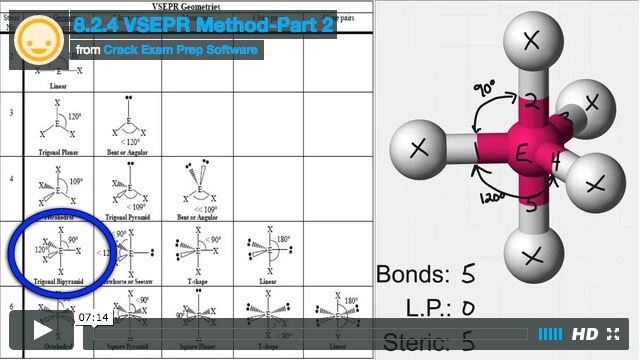 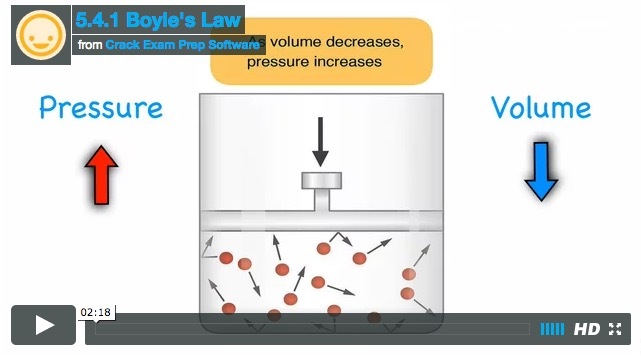 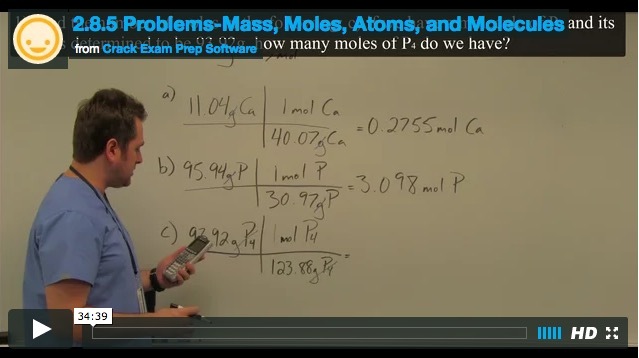 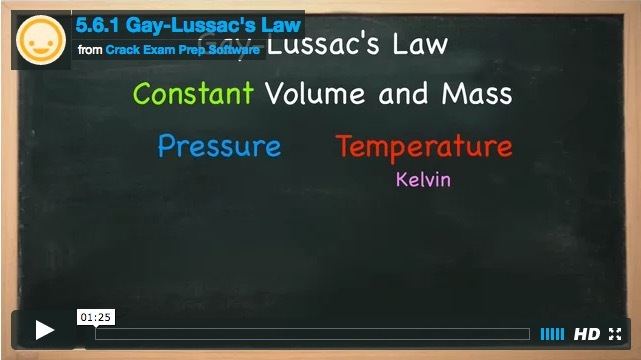 Buy Video Crash Course Series for Chemistry Add-on. 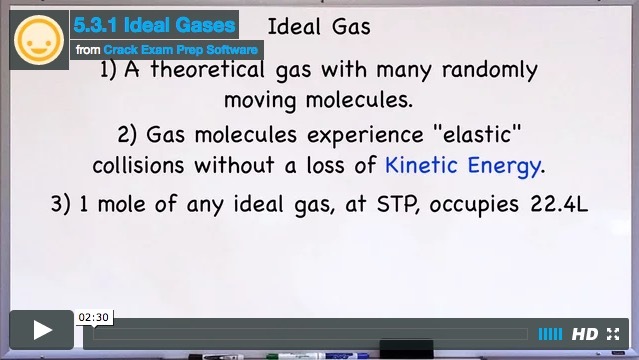 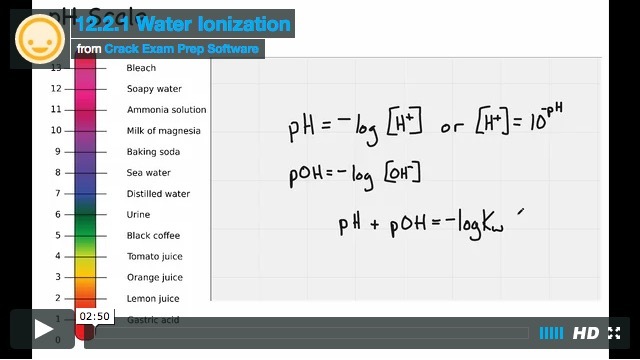 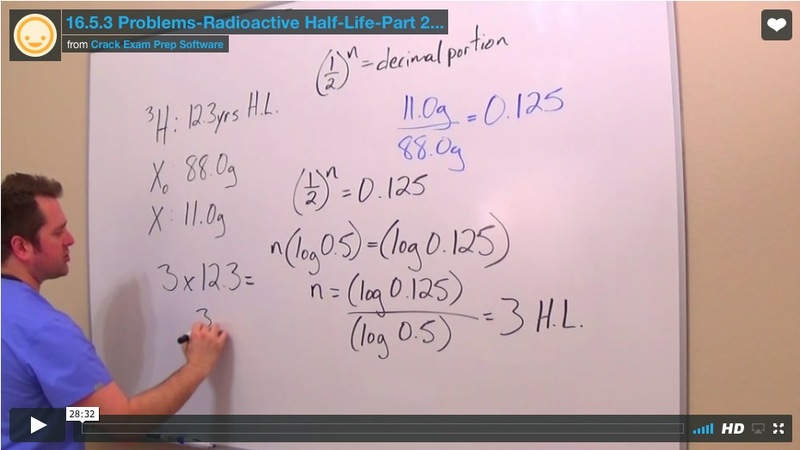 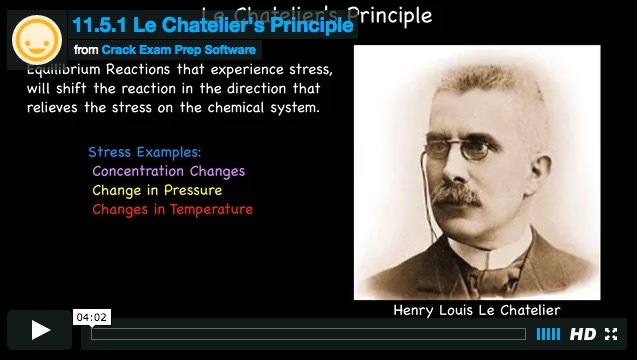 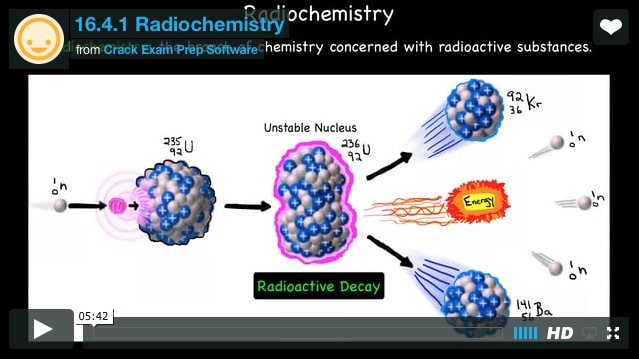 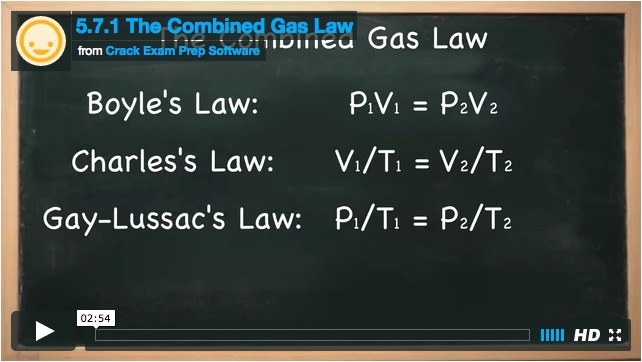 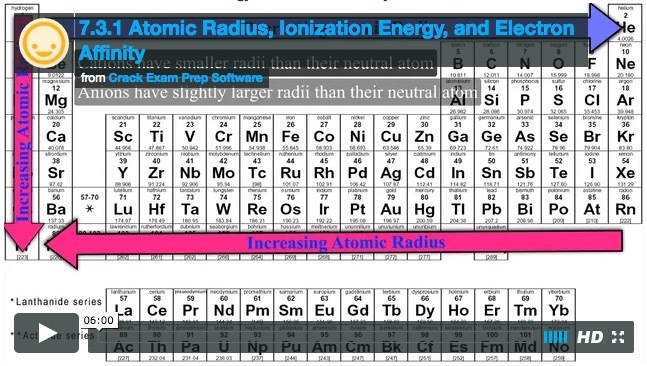 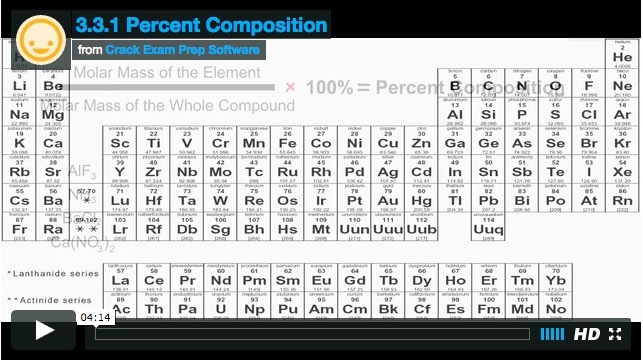 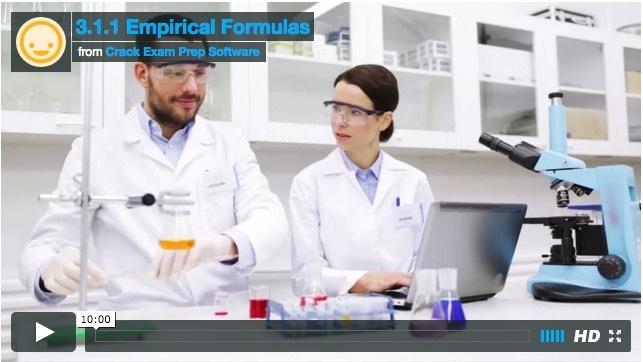 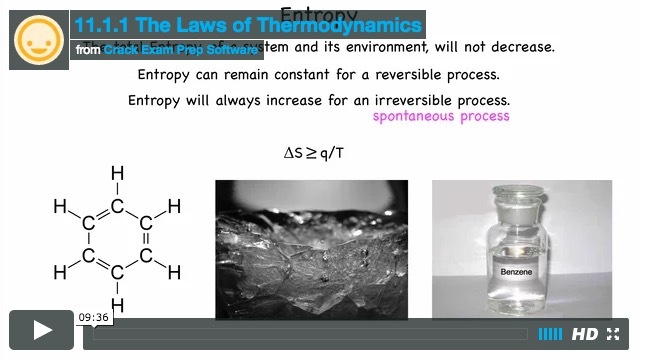 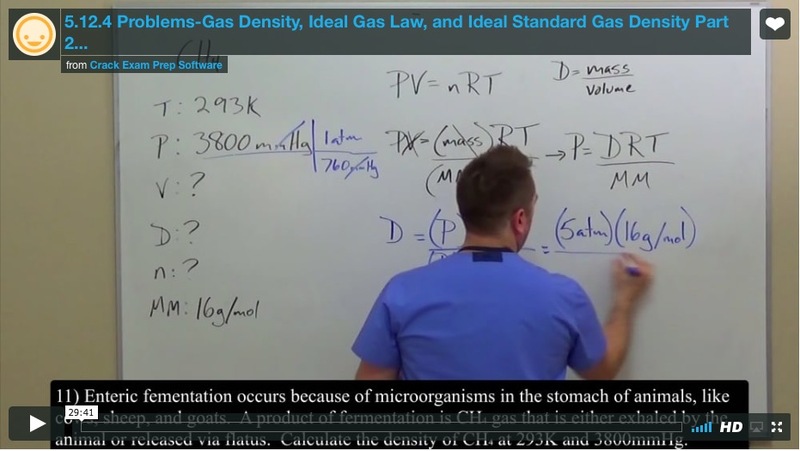 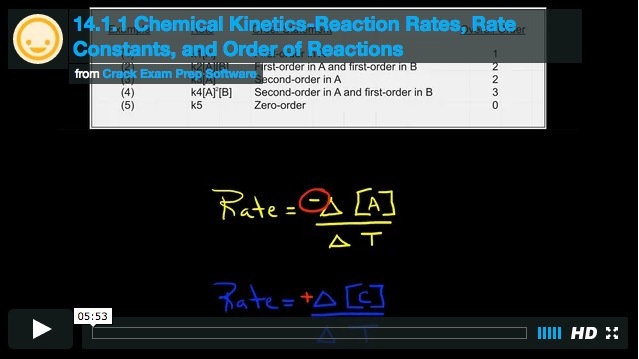 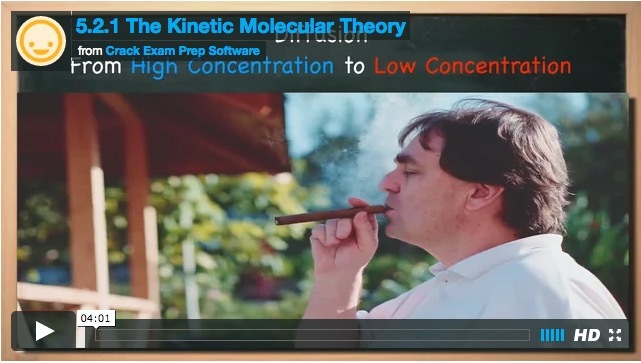 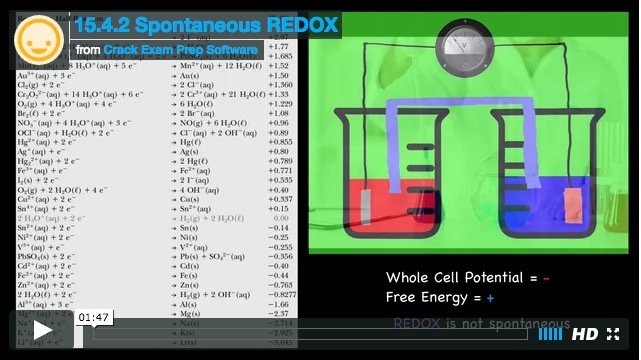 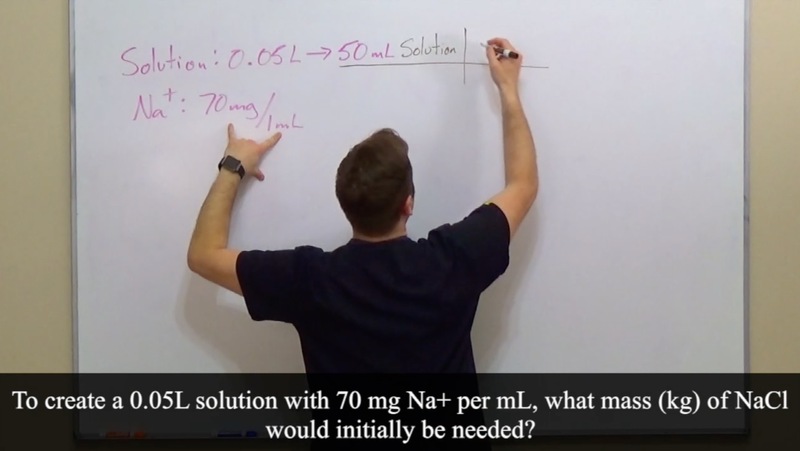 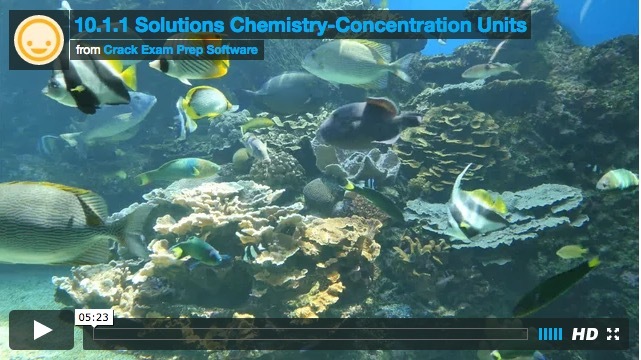 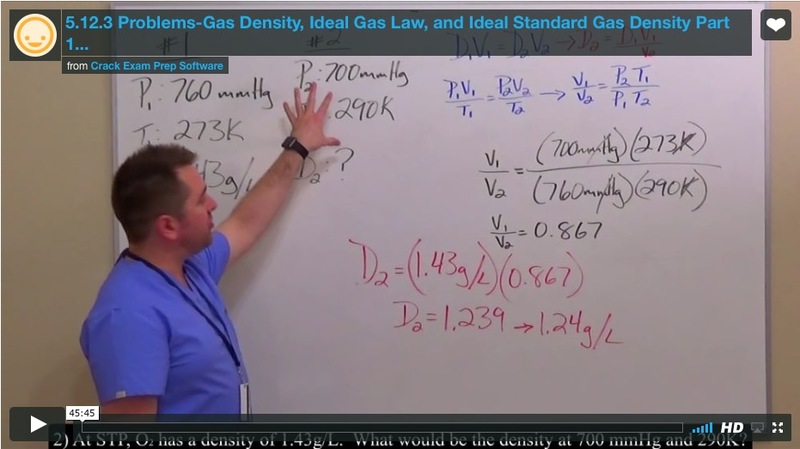 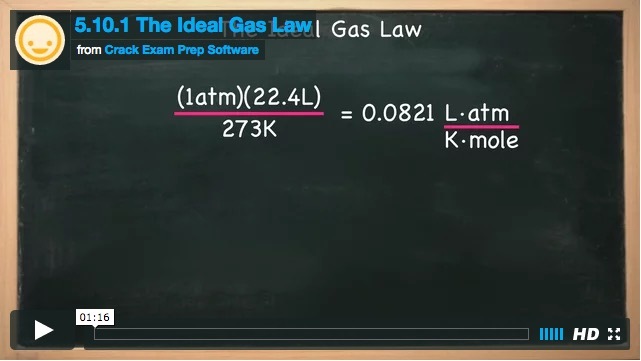 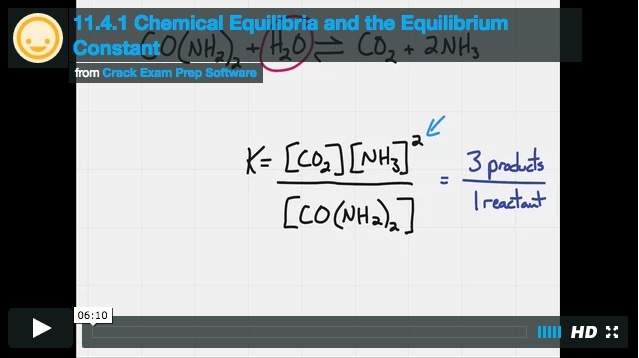 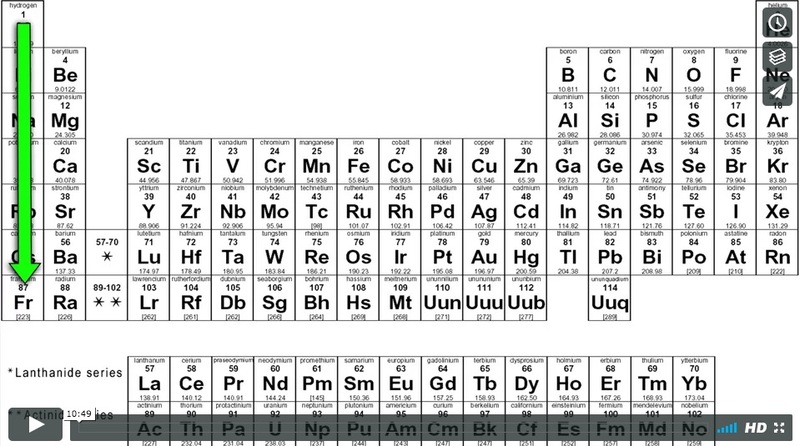 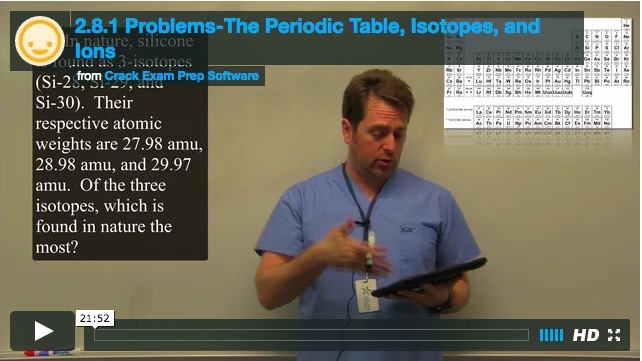 Save time studying with our General Chemistry Crash Course! 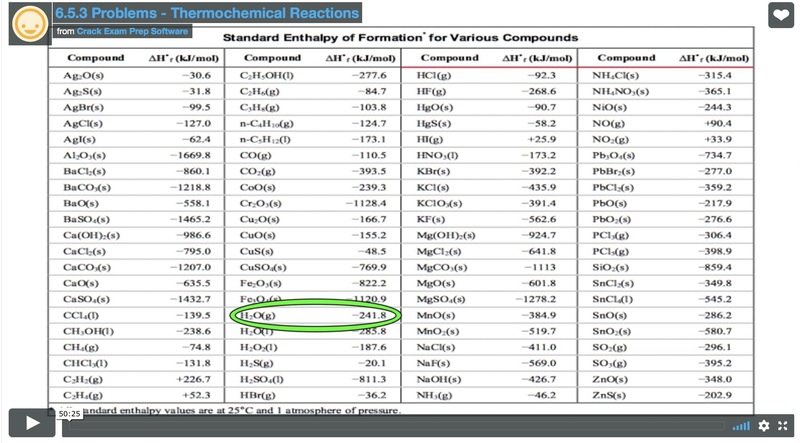 Crack DAT is amazing. 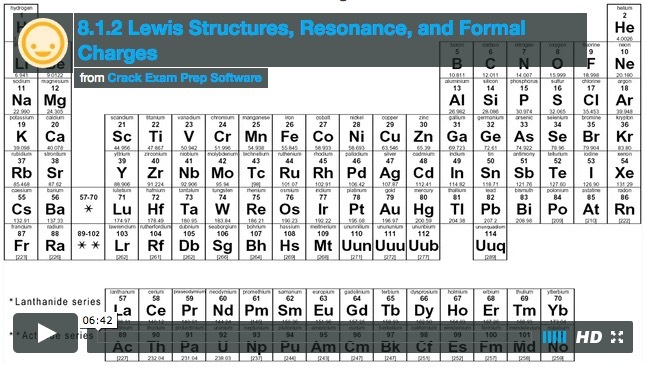 Not only is the program itself worth it, but the Crack DAT Support Team is very helpful and places you in a warm welcome environment and helps you as much as possible. 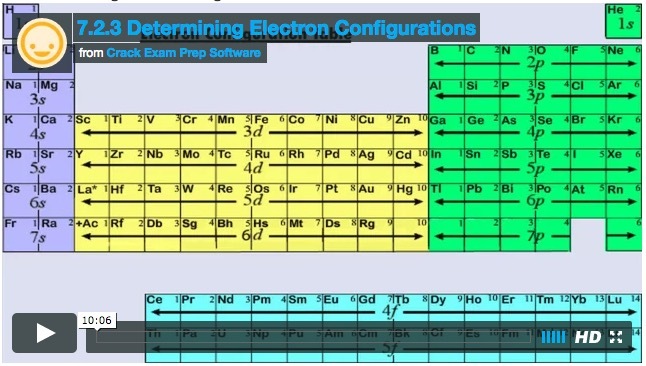 Thank you Crack DAT for all your amazing programs! 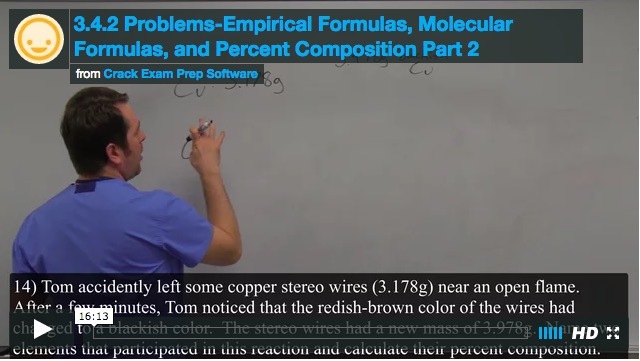 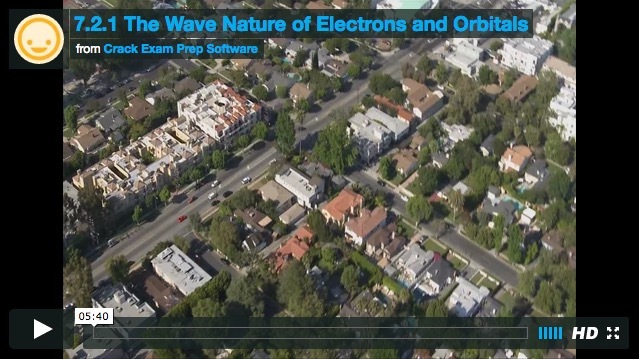 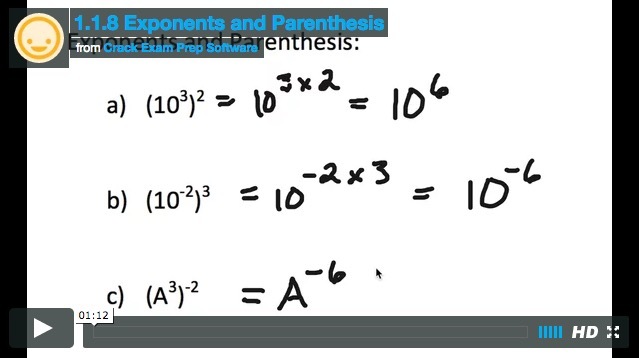 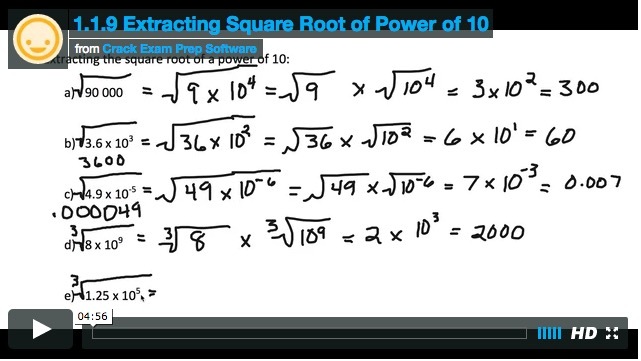 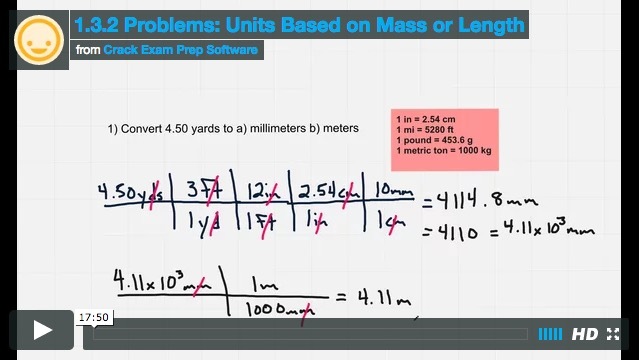 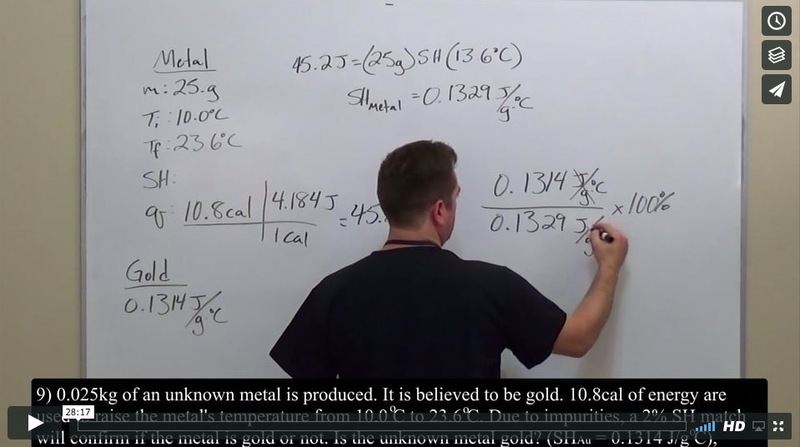 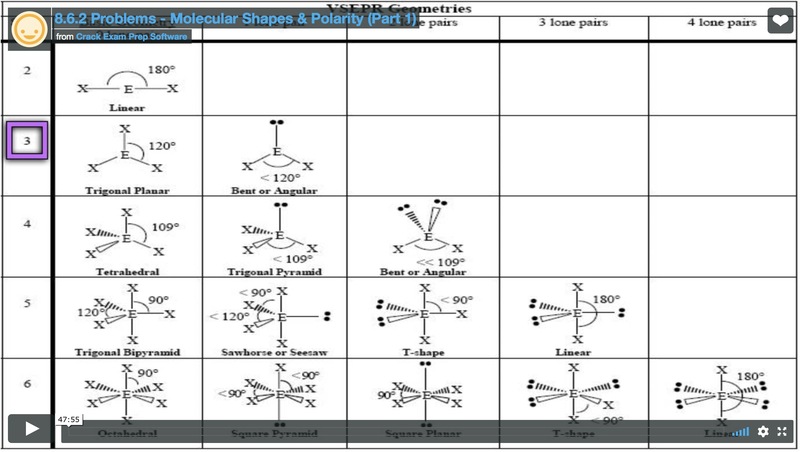 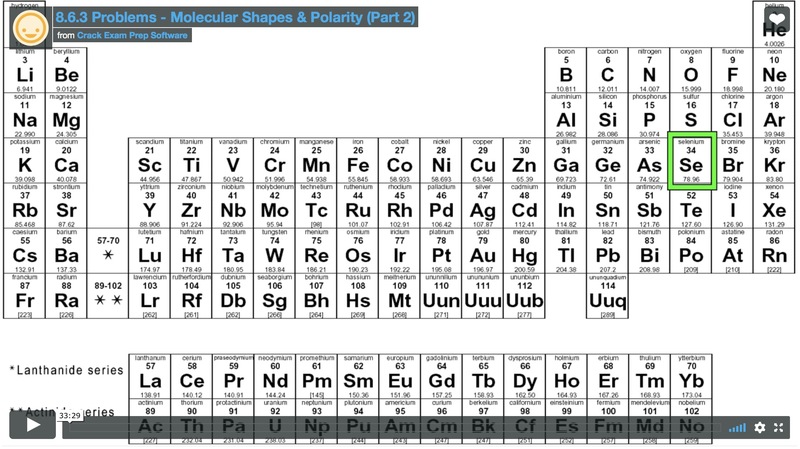 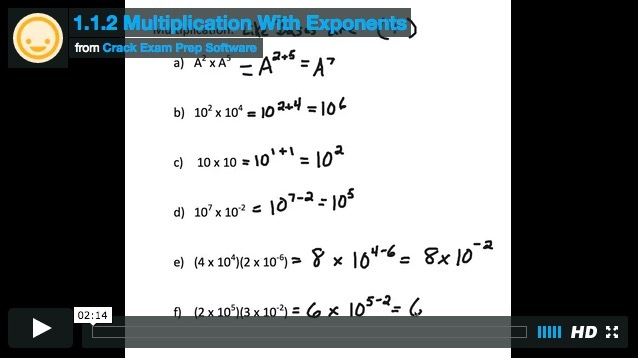 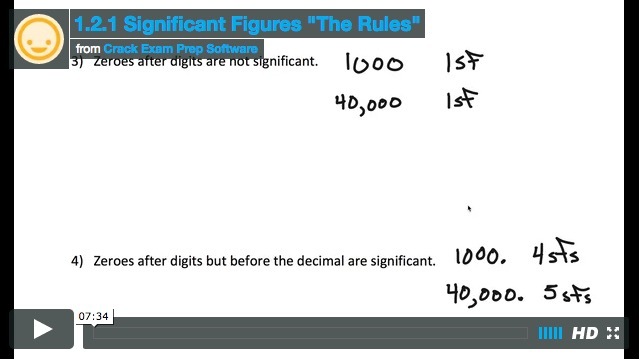 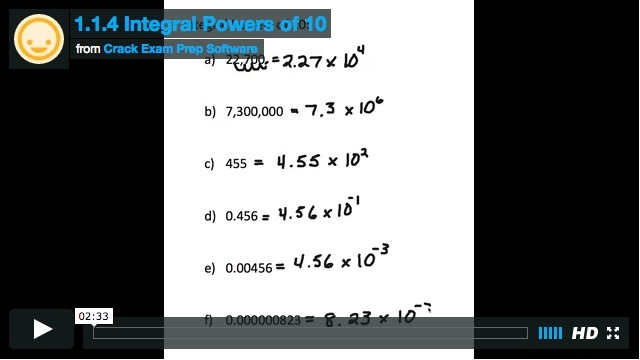 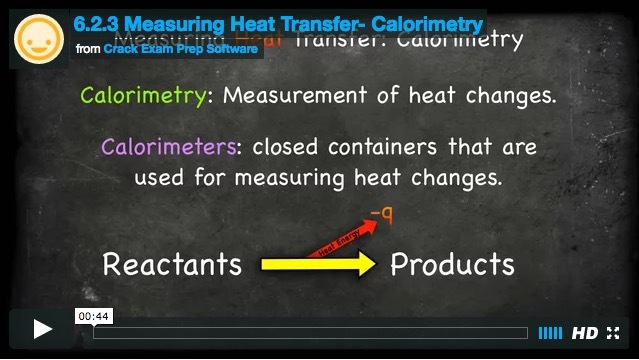 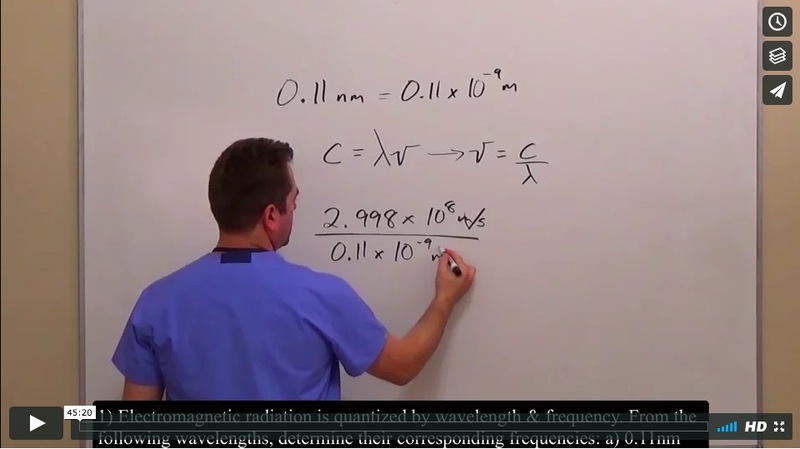 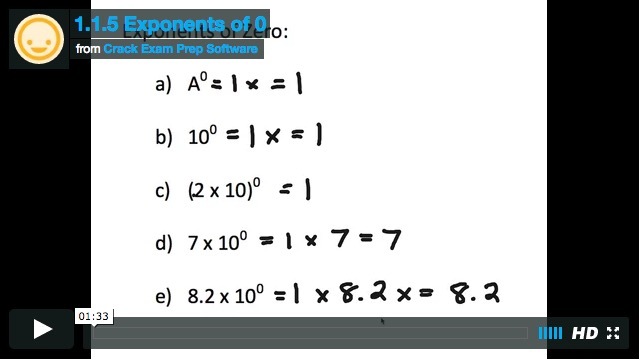 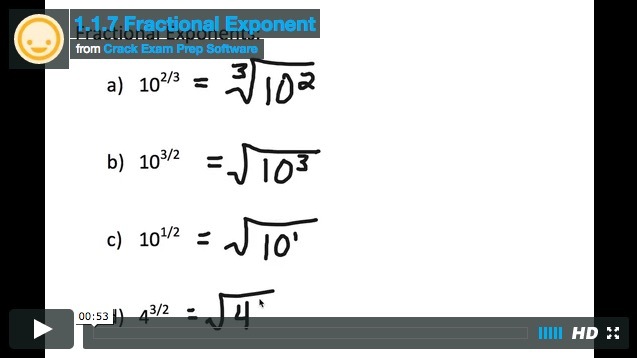 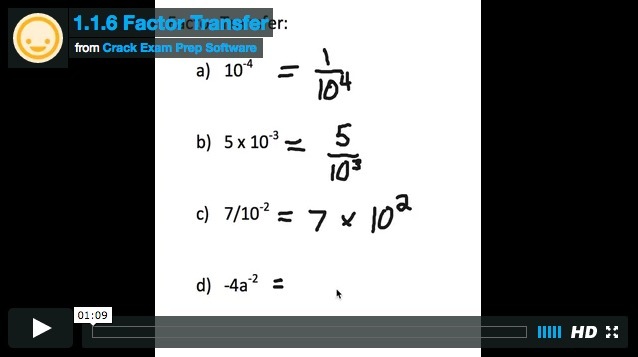 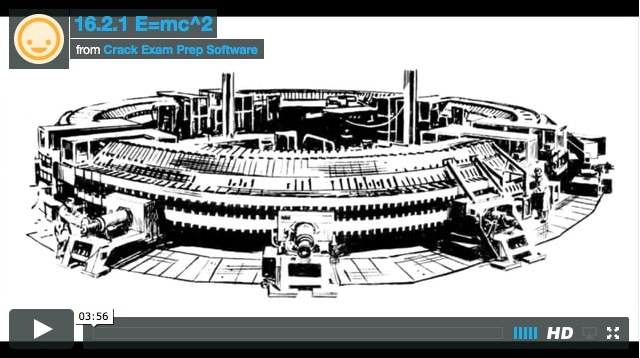 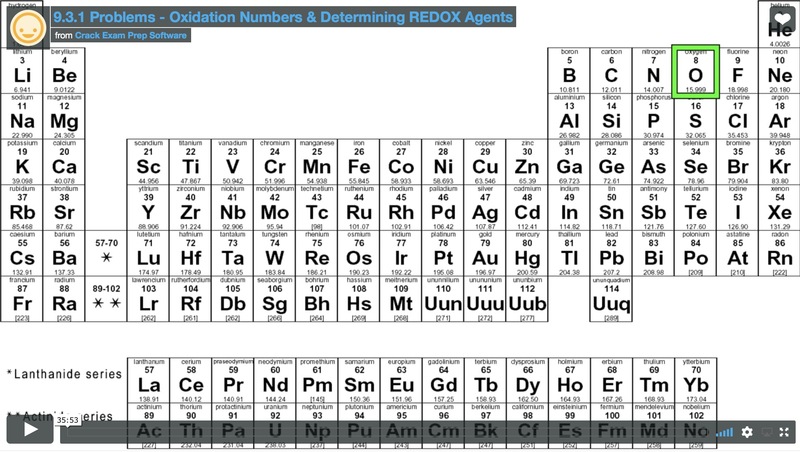 Reinforce your knowledge of new material with over 50 quiz questions between lectures. 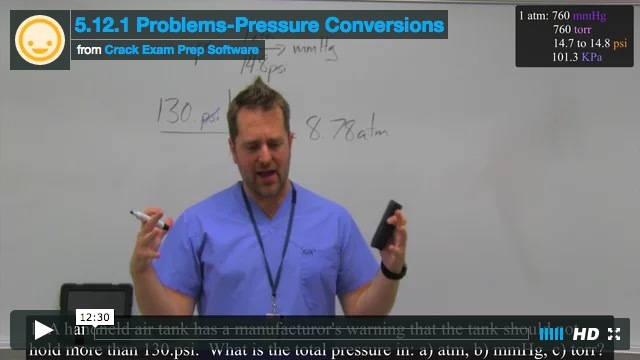 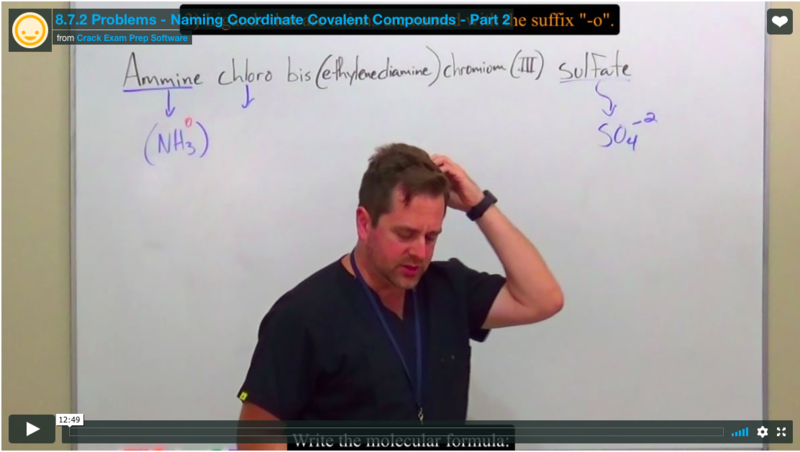 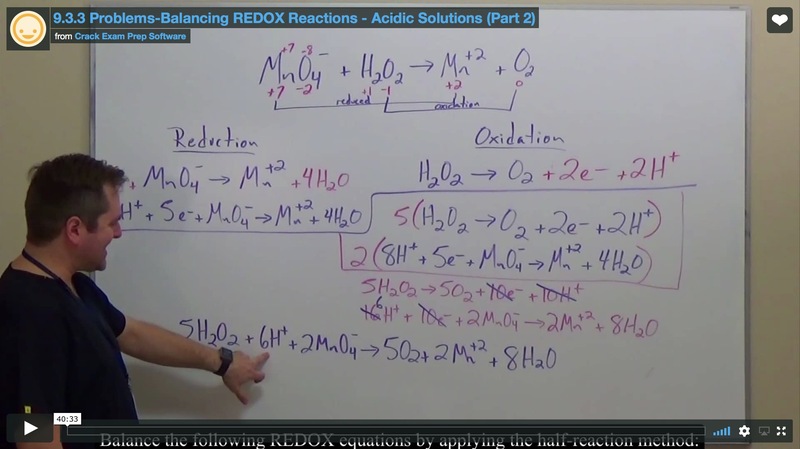 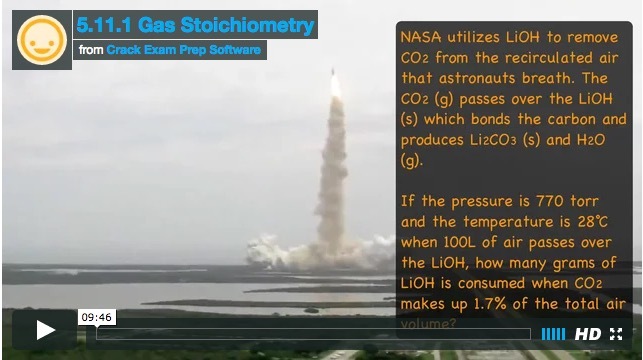 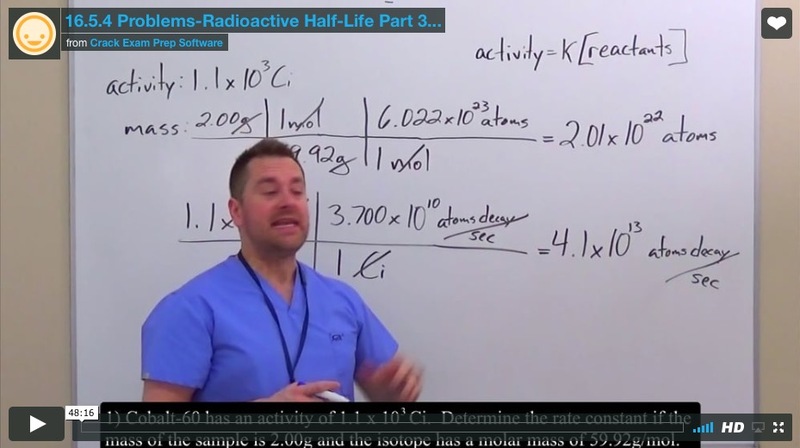 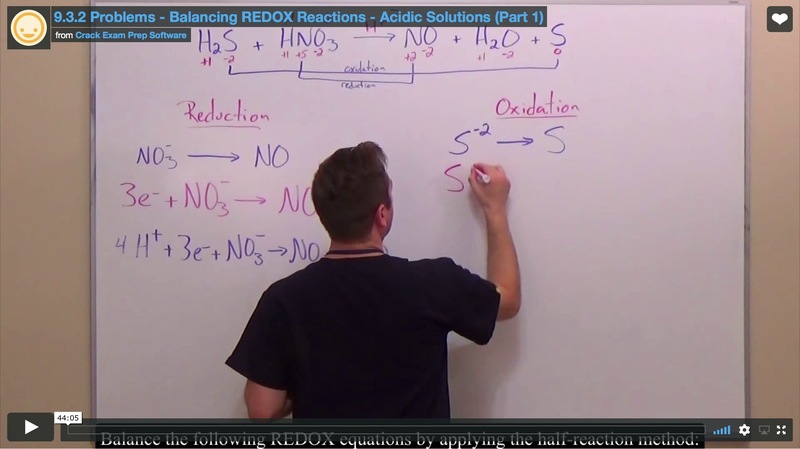 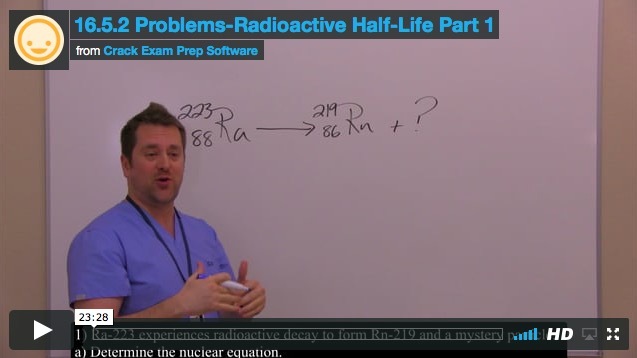 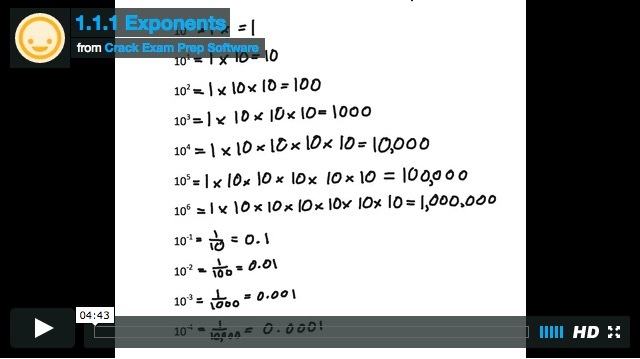 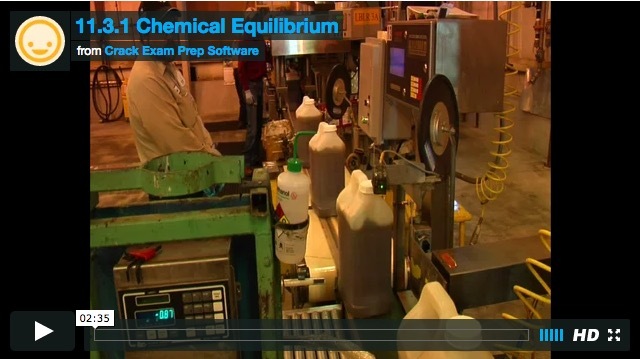 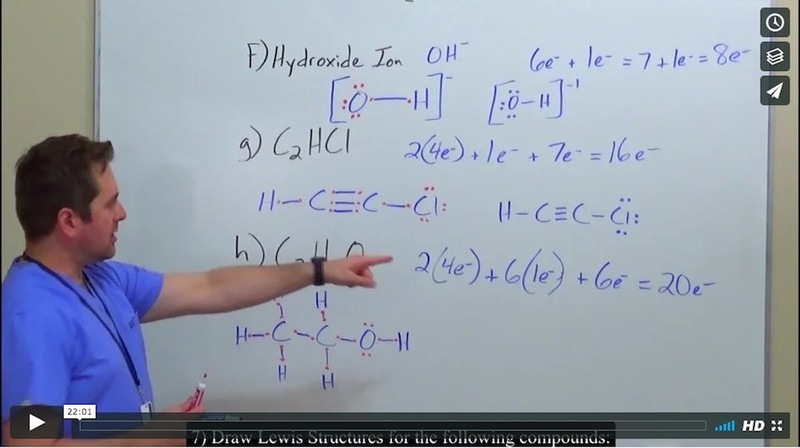 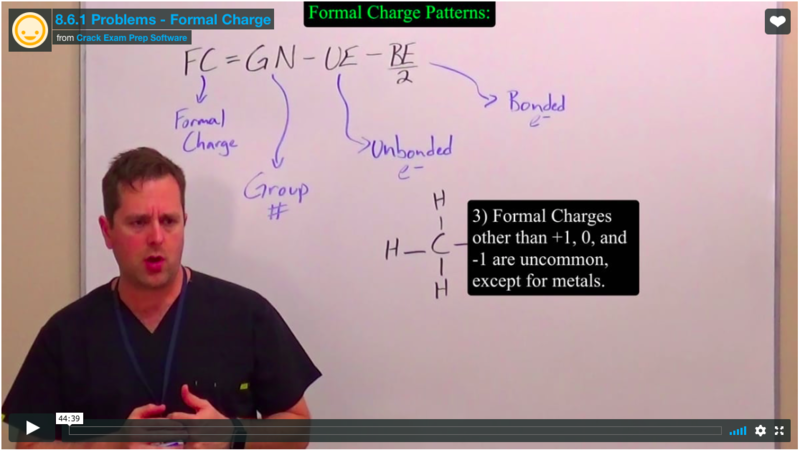 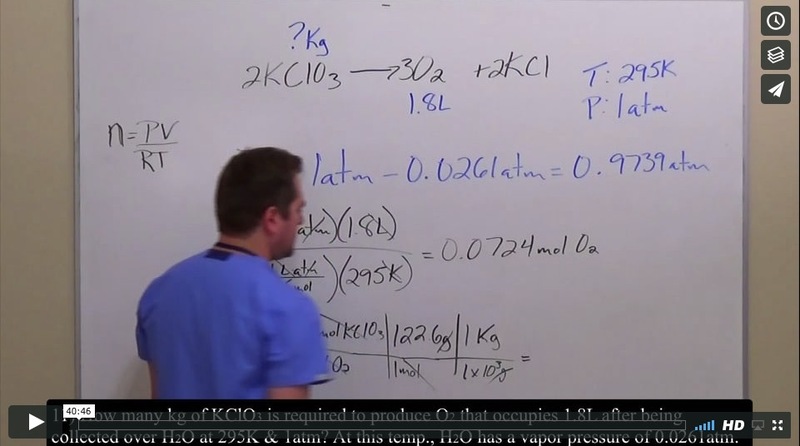 Kudos to your team for adding these General Chemistry Crash Course videos to my Hero Package! 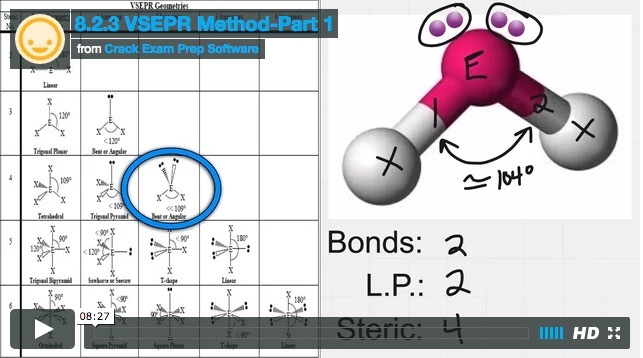 You guys saved me lots of time studying, plus helped me score a 22 on my General Chemistry!